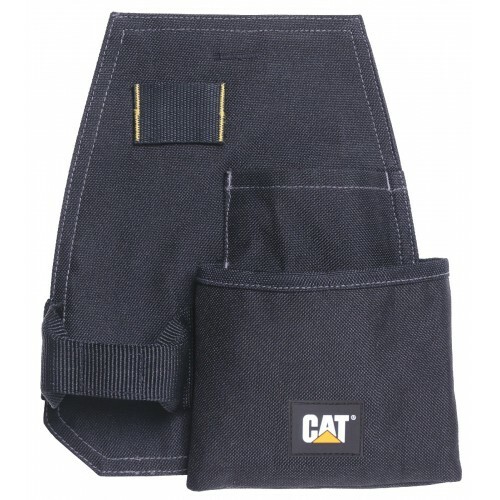 The Loader Pocket is ready to keep your tools organized and within reach. Fully equipped with a sturdy hammer loop and nail pouch. Secondary pocket has additional storage for items like pliers, glue, and pencils for the ultimate in versatility. Designed for the needs of carpenters, construction workers, electricians and masons.